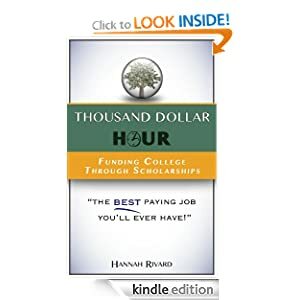 Thousand Dollar Hour: Scholarship Myth #4: You can be clueless about your life. Scholarship Myth #4: You can be clueless about your life. Myth: You don’t have to know what you want to do with your life. 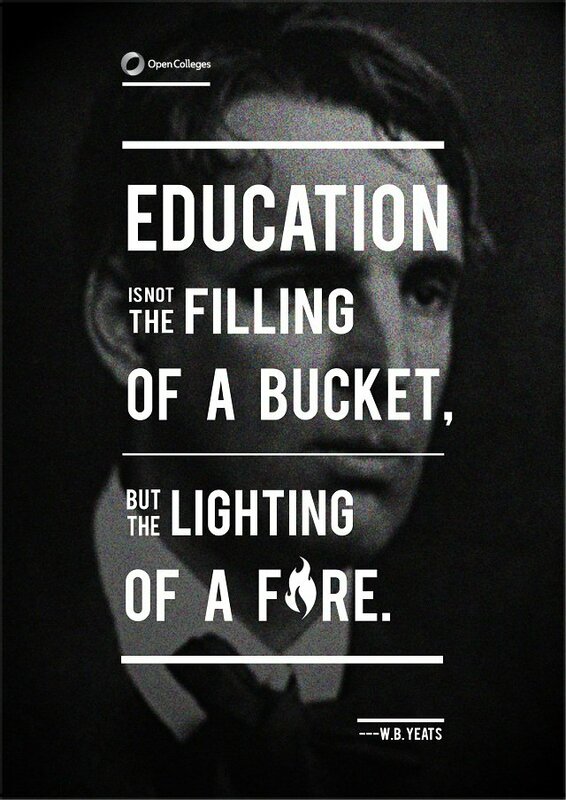 Scholarship providers are looking to fund passionate people who know why what they’re doing is their heart passion and is going to change the world. That means, if you're clueless, you're not going to be doing yourself any favors. Knowing those two points -- why what you're doing is your heart passion and is going to change others -- in any job, activity, or hobby for the rest of your life will make you an invaluable asset, so find out what your passions are now!